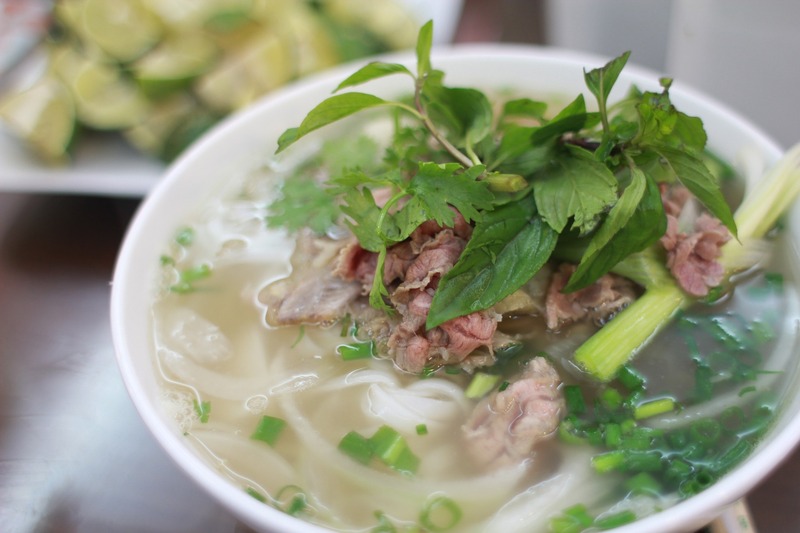 This is an invitation to the Monthlly “Minna-no-Shinboku-Kai” to enjoy a Vietnamese Food at Le Viet located at 11328 Westheimer Rd, Suite A, Houston, TX 77077 on October 16 from 12:30pm. Cost is $15 per person and $10 for Children over 5. $20 for Non member. Please RSVP to jagh.mail@gmail.com if you are interested.